No matter what you go through, you can experience unshakable peace, and declare, “I will not be shaken!” as the psalmist did in Psalm 16:8. 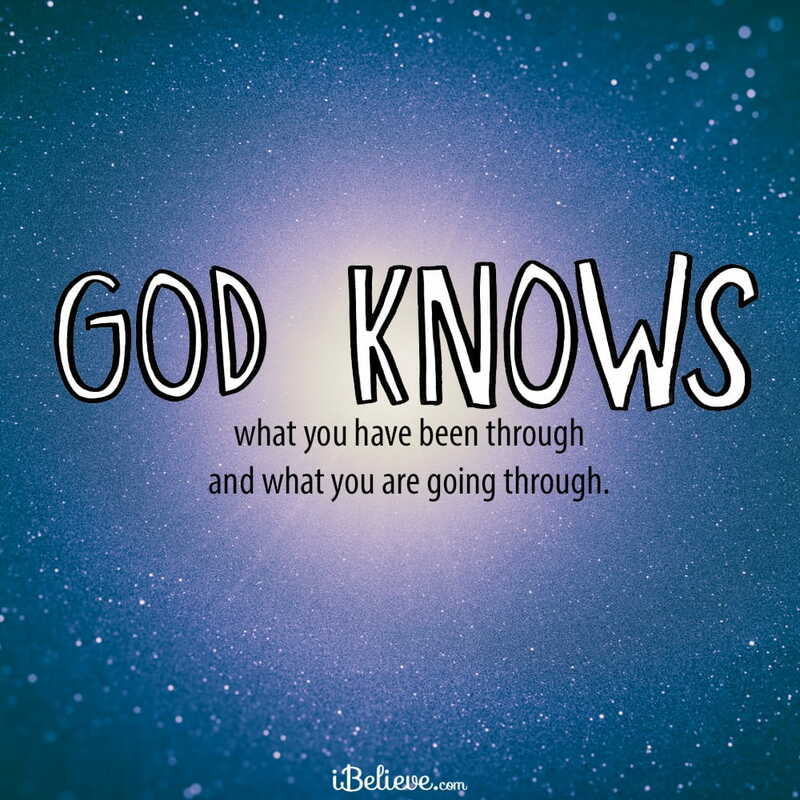 God knows what you have been through and what you are going through. He promises peace to each believer through Jesus. Let go of what doesn’t matter. Even let go of those things that seem worth your worry. He wants us to trust Him. When we do, He promises that we can live with an unshakable peace that passes understanding. Excerpted from the Girlfriends in God devotional "Unshakable Peace" by Gwen Smith. You Can read the piece in full here.